I started writing this on my Facebook page until I realized I haven’t posted anything on here this week. Believe it or not but, I’m a candle lover!!! One of the things I’d like to share with you guys are the candles I buy. My scents may not be the same as yours. 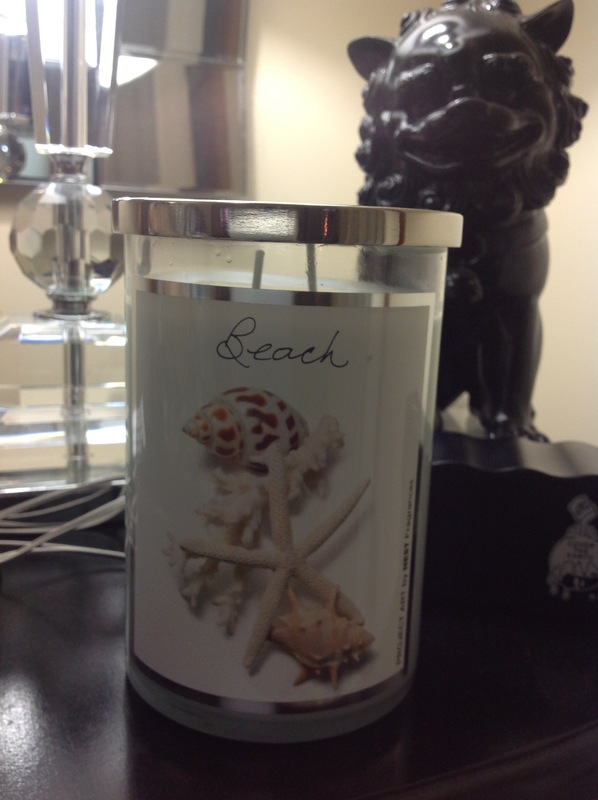 BUT if you love scented candles as much as I do, I won’t steer you in the wrong direction when it comes to the brands. This brand I haven’t seen before but when I opened the box it had me in a trans (it spoke to me). I tend to gravitate towards things that do that. Anywho! What I most enjoy about this candle is the fact that when I took it out the box. Let it sit on my dresser across from my bed for a little while, I could smell it from across the room. So I decided to light it up and enjoy the scents. The back of the box reads, “sandlewood, star anise, and patchouli are, accented with the sweetness of vanilla and caramel praline”. It has a little sweetness and wood smell. Which mainly is from the sandlewood. It’s a more masculine smell but not too over powering. This other candle I noticed was by the same company so I decided to give this one a shot as well. From the smell of it has a clean crisp feeling. Kind of like fresh washed linens. 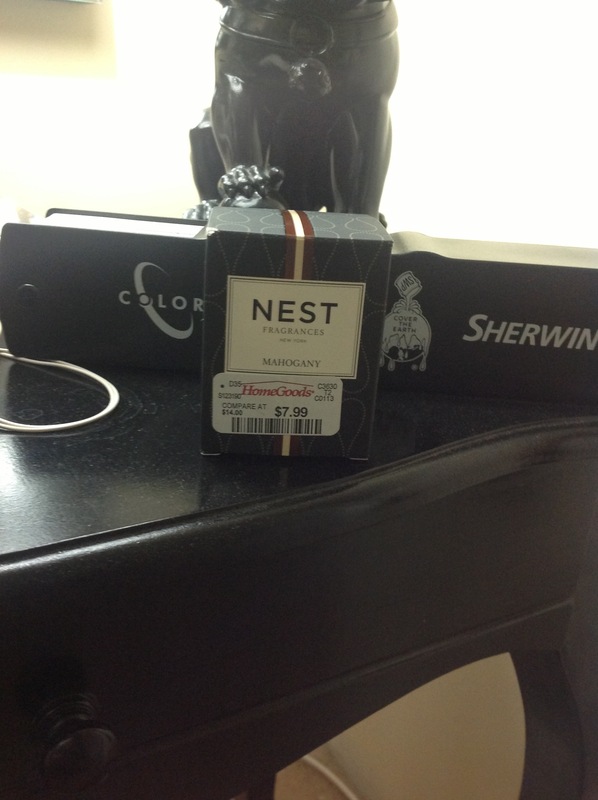 As you can see I found this in HomeGoods so if you have one near you look for them. I’m going to have to go back for the larger one tomorrow ($30). Boy is it worth it! If you’d like to see their website check it out here NEST FRAGRANCES But I’ll let you know how the other candle smells when I light that one too. Enjoy your Thursday night!